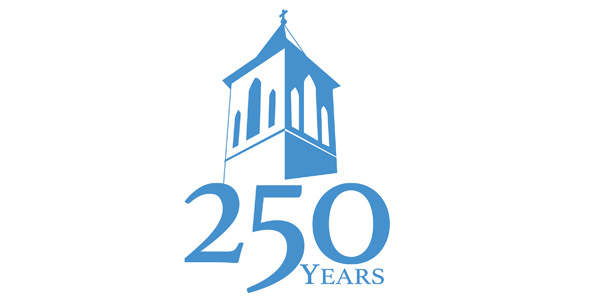 On February 14th 2020, St. Gabriel Parish is celebrating its 250th year of living its faith life on the banks of the Mississippi. We have some exciting events planned to observe this remarkable milestone. Learn more. 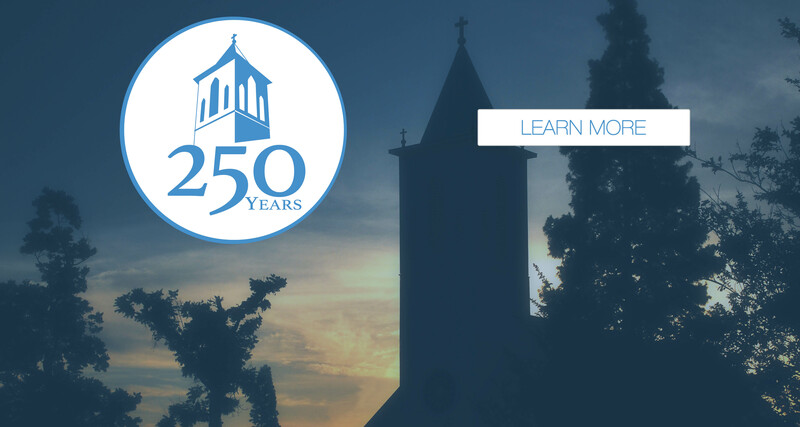 We are excited to provide a free service to all parishioners at St. Gabriel and Sacred Heart. 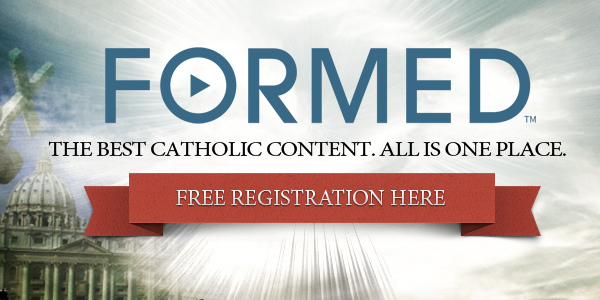 We have partnered with Formed to provide access to hundreds of films, videos, audio books, e-books, teaching series and continuing education that will enhance your Catholic faith. 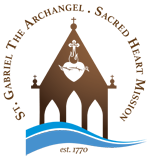 Click the banner to register and begin accessing these enriching resources.